Safe driving is the responsibility of each and every driver on the road. When an individual gets behind the wheel, they have the duty to operate their vehicle with extreme caution and consideration. Failure to do so could result in serious injury in themselves and others. 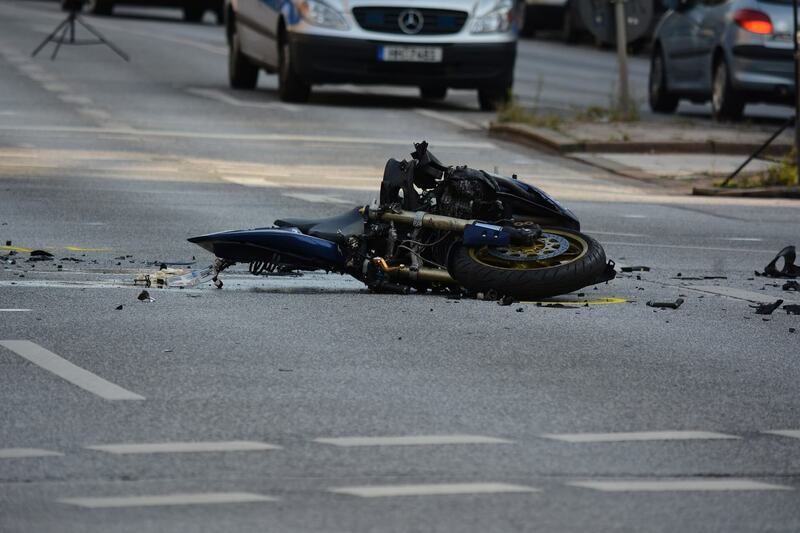 If you have fallen victim to a careless driver on the road while driving a motorcycle, it is imperative that you contact Eric Blank Injury Attorneys for your auto accident attorney. 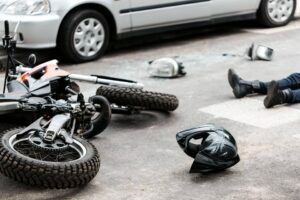 A crash or collision involving a motorcycle can be a terrifying experience considering there is little to protect the driver of the motorcycle. Unfortunately, many of the motorcycle riders involved in accidents suffer serious injuries and in the worst cases, death. Our priority at Eric Blank Injury Attorneys is to take on the responsibilities of your claim so you can focus on your physical and mental recovery. Our motorcycle accident Attorneys understand how passionate motorcyclists are about the freedom that is felt when out for a beautiful ride. However, when that freedom is burdened by careless drivers, serious injury can ensue. Why Eric Blank Injury Attorneys? Invest in quality protective riding gear. First and foremost, it is required by Nevada law to wear a Department of Transportation (DOT) approved helmet. Because of the several exposed vulnerabilities while riding, any additional protective gear is recommended. Suit up with riding gloves, pants, jackets, and boots. Be sure to drive defensively. With a motorcycle being so much smaller than other vehicles, it’s more likely that another motorist may not see you. Keep a vigilant eye out for other vehicles that seem like they may not be paying attention, use all your signals, watch for vehicles that are changing lanes or turning, and avoid tailgating. Follow all road laws. Be sure to avoid lane splitting, weaving between vehicles, and riding in blind spots. Try to remain visible at all times to reduce the chance of an injury collision.